“This initiative will help restore biodiversity in the ecologically valuable Central Annamites Landscape, with the nursery model becoming a prototype for sustainable development among households. In the long run, this project will lead to job creation and increased incomes for local communities,” adds Nguyen Vu, Project Manager, WWF-Vietnam. 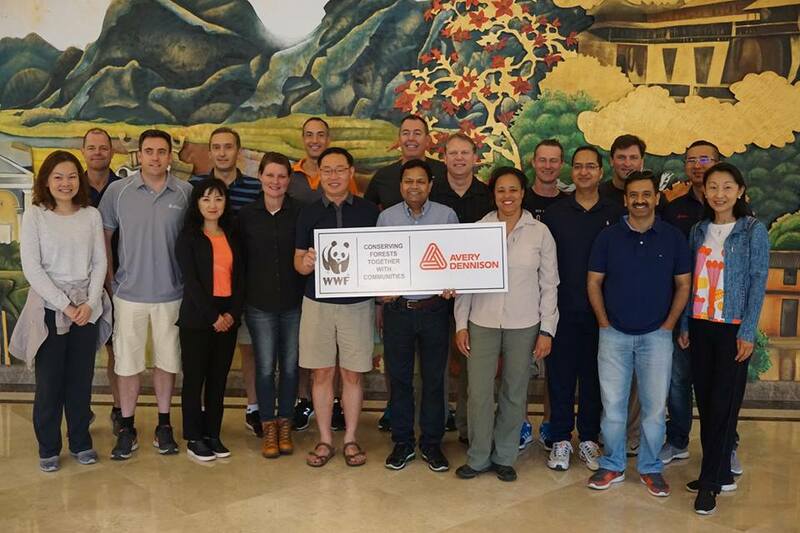 Avery Dennison executives during a conservation trip to Thua Thien Hue province, Vietnam in line the launch of the company’s responsible forestry project. The initiative aims to expand forest footprint in woodlands certified by the Forest Stewardship Council (FSC). 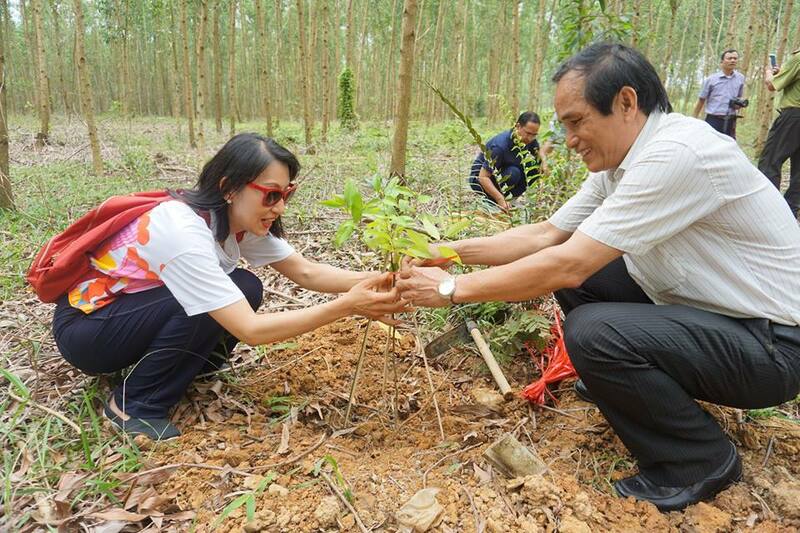 Avery Dennison executives participate in a tree-planting activity during a site visit to Avery Dennison’s responsible forestry project in Vietnam.